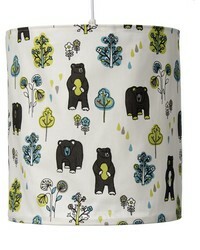 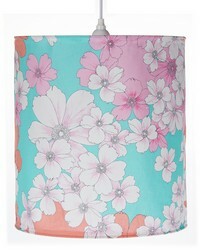 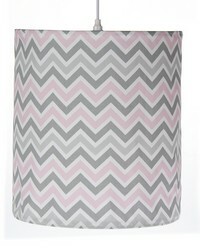 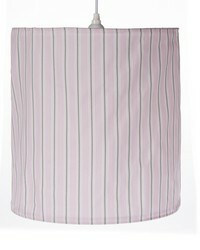 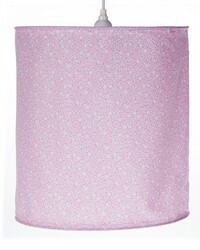 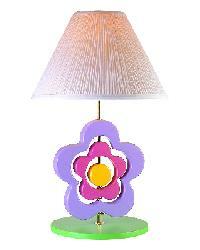 Kids Lighting - Fun and fashionable childrens lighting for every space from the nursery to the big girl and big boy room. 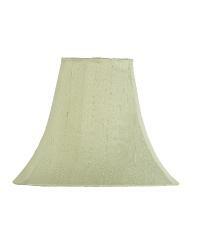 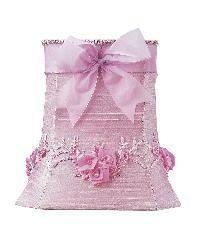 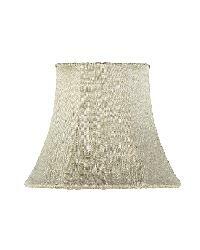 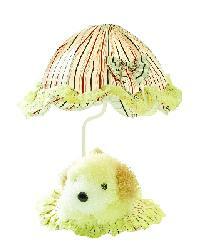 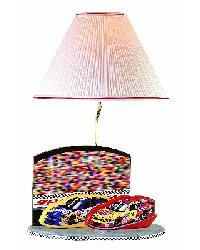 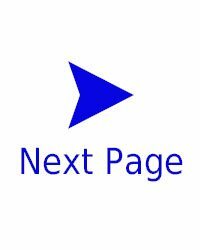 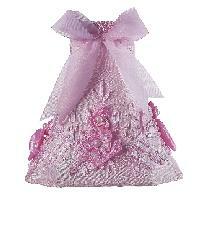 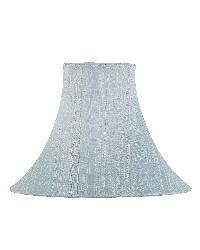 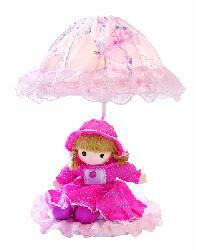 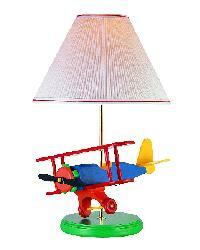 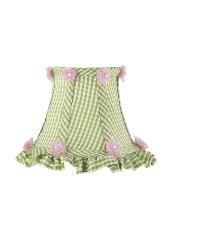 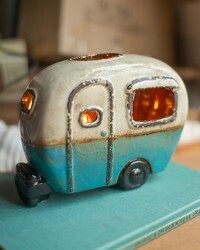 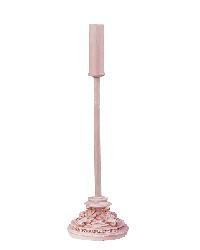 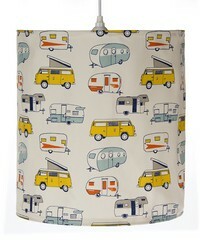 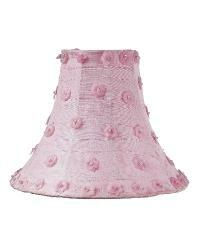 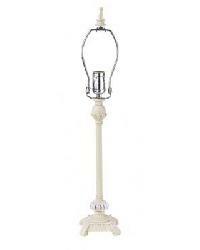 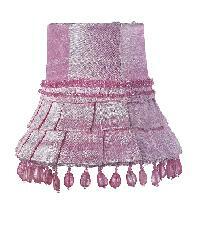 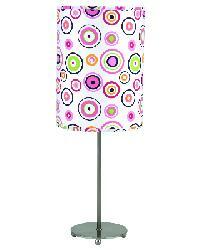 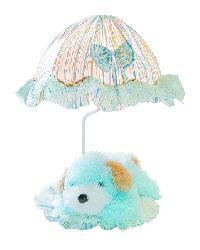 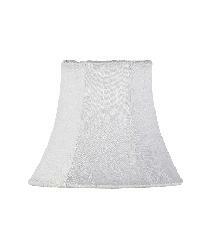 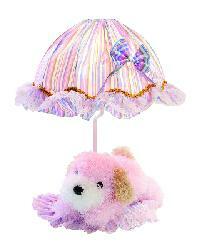 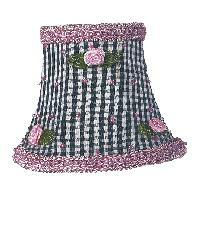 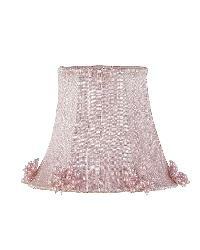 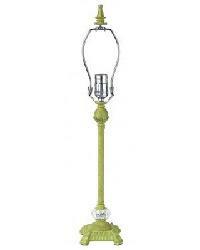 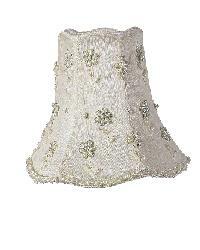 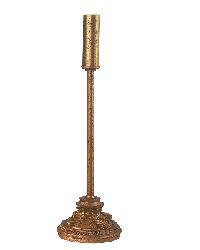 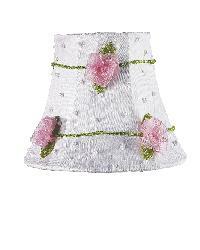 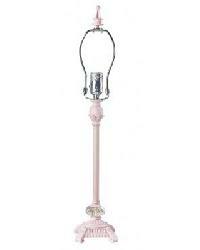 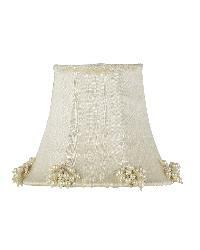 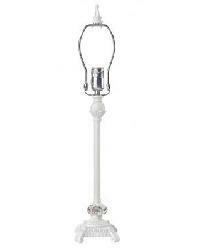 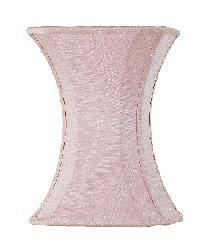 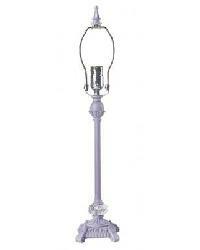 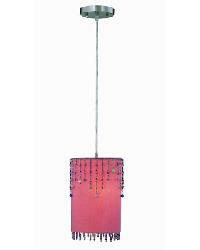 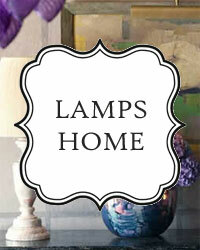 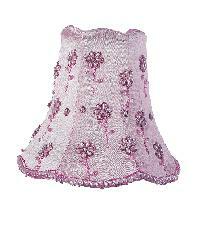 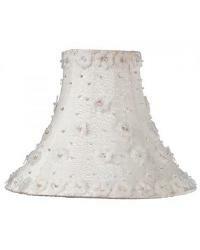 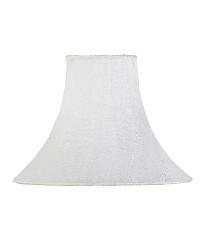 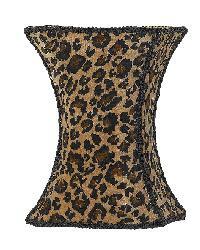 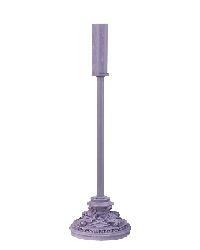 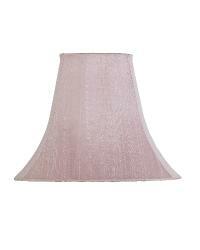 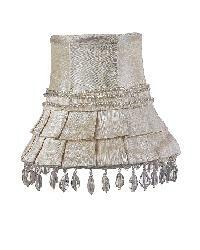 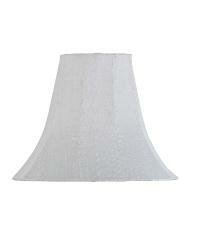 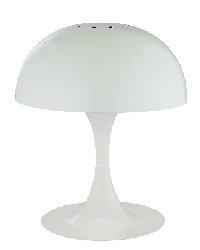 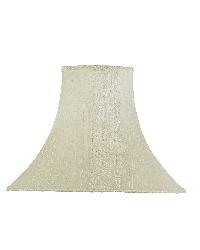 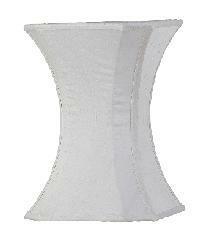 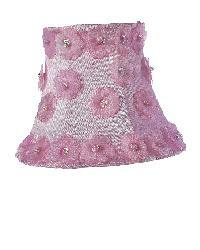 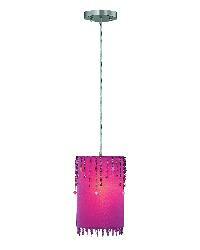 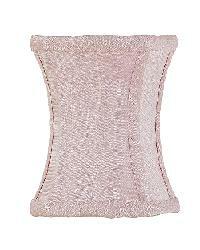 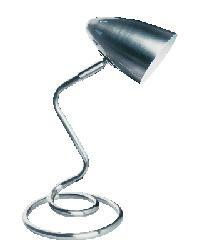 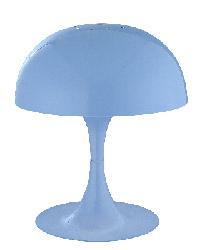 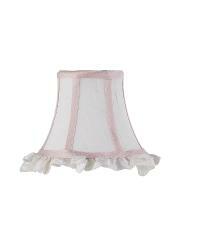 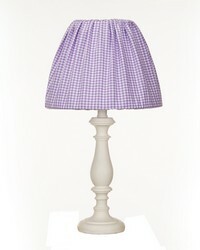 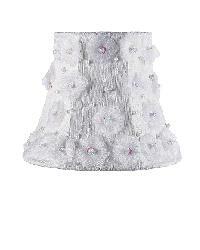 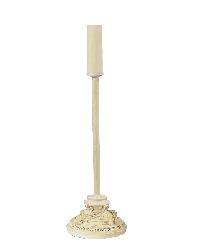 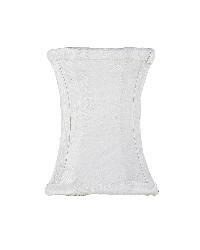 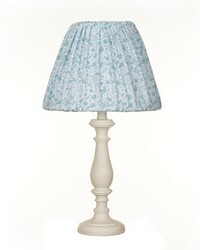 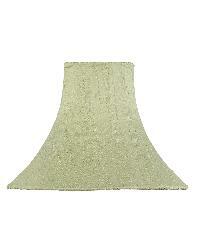 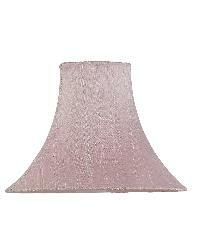 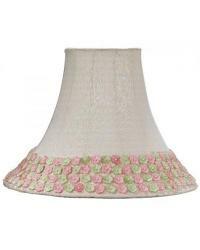 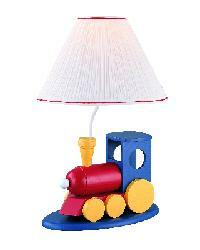 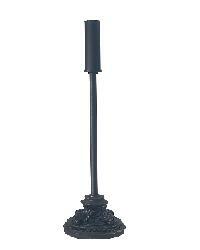 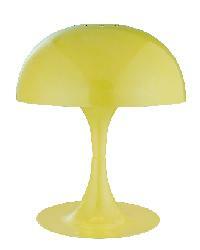 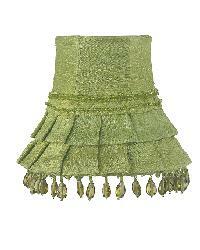 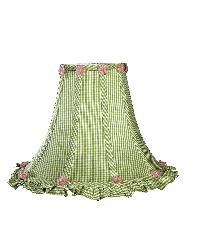 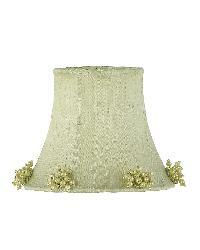 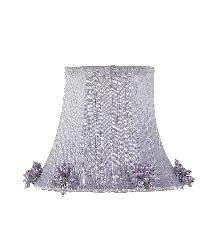 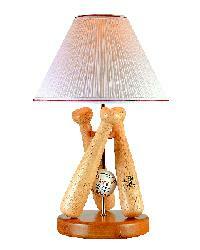 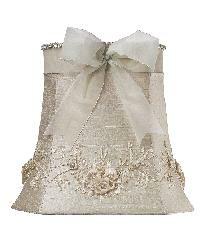 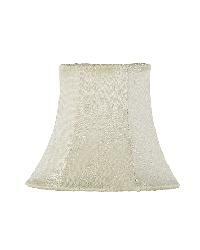 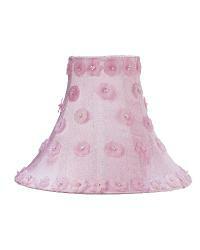 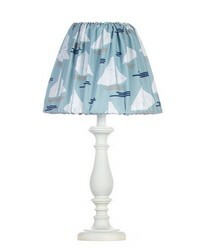 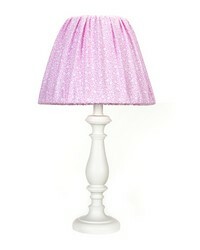 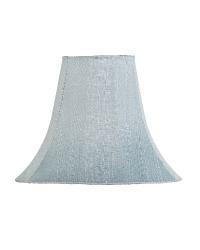 A great assortment of kids lamps, kids lamp shades and chandeliers. 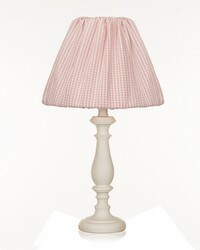 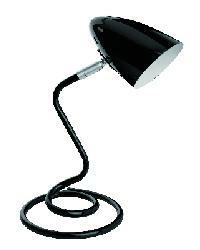 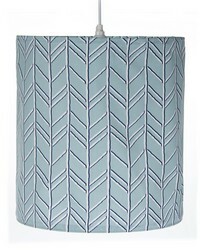 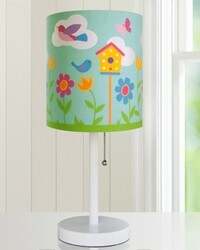 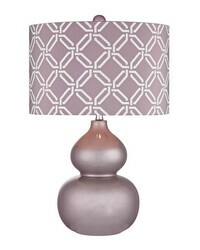 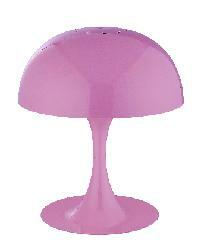 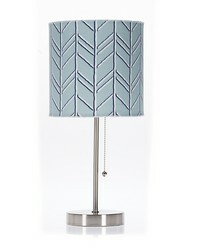 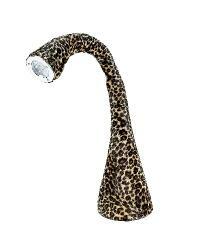 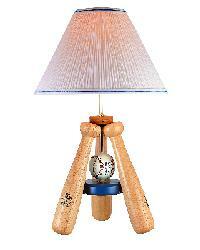 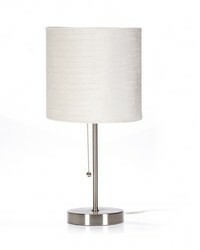 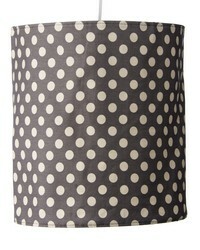 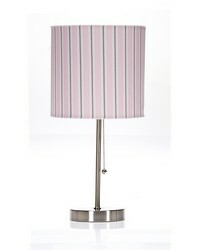 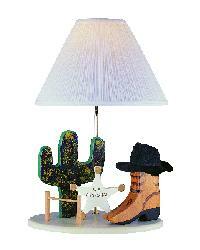 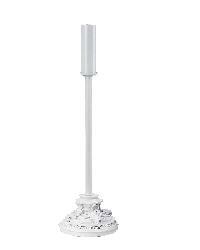 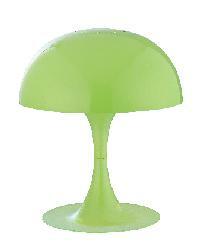 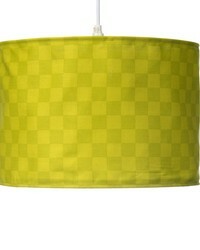 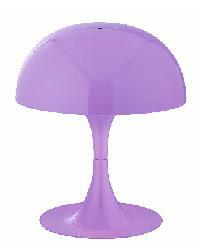 Select kids lamps have coordinating accessories.